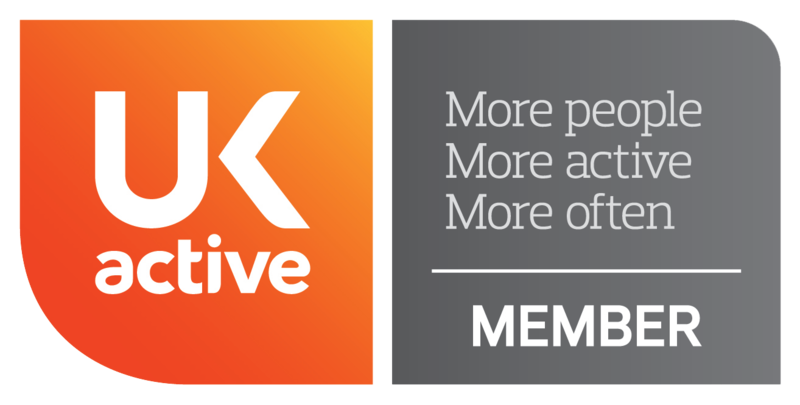 We are POSITIVELY GLOWING following an unexpected award win at one of the biggest events in the fitness industry calendar! 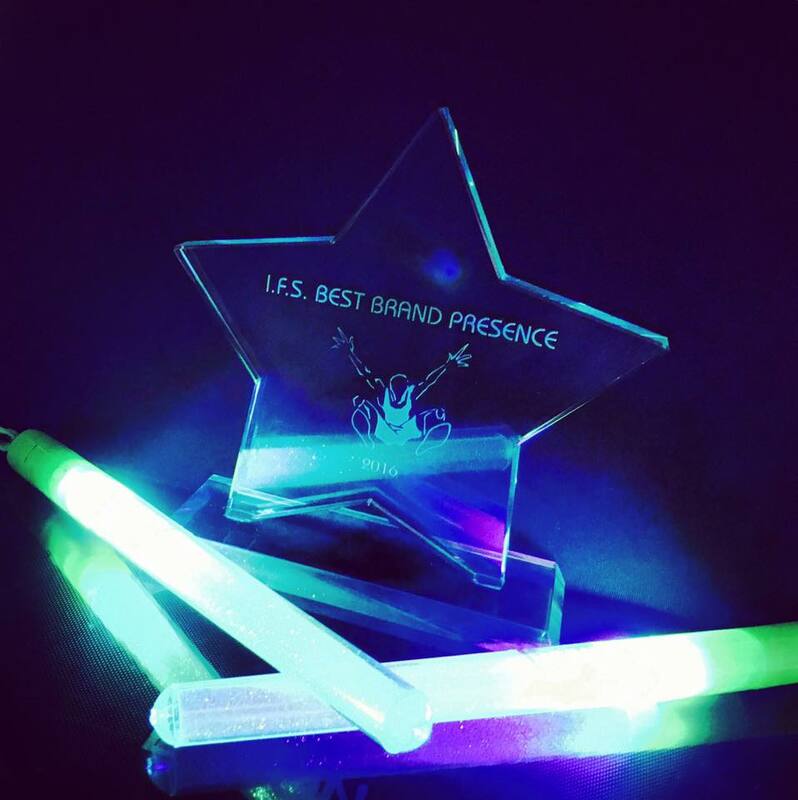 In our second year attending International Fitness Showcase in Blackpool not only did we have three packed sessions across the weekend, we were also awarded with the much coveted “Best Brand Presence Award”. 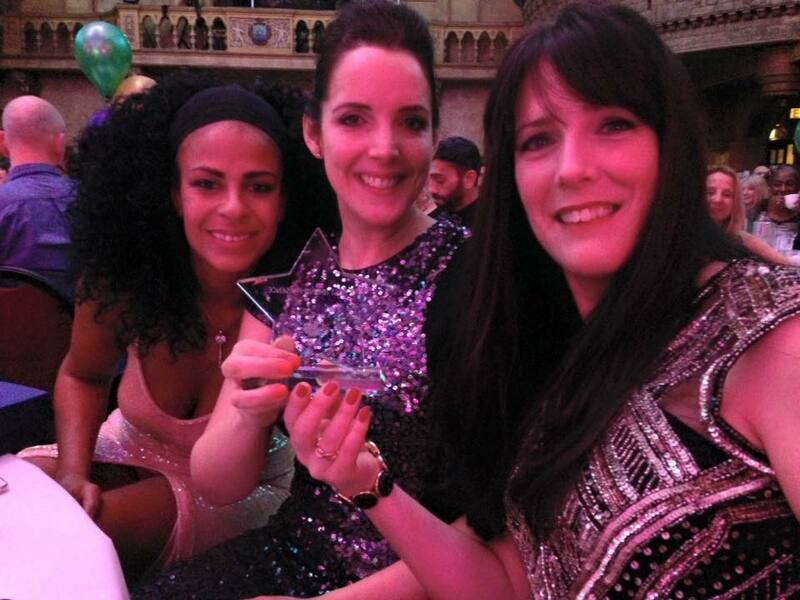 Collecting the award were Co-Founders Claire Burlison-Green and Laura Green, along with Lead Master Trainer Sonique Smith - recognisable as the force of energy delivering the fun and original Clubbercise choreography, transforming gym floors into dance floors! The award, presented at a glitzy, industry ceremony on Saturday March 19th March, honoured the brand’s personality, innovation and mass fan following. 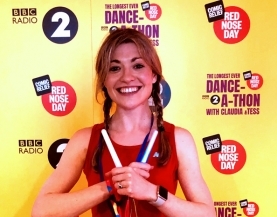 Winning the award was one of many highlights over the fitness-fuelled weekend in Blackpool’s Winter Gardens, attended by a whooping 8,000 fitness instructors and enthusiasts from across the UK. 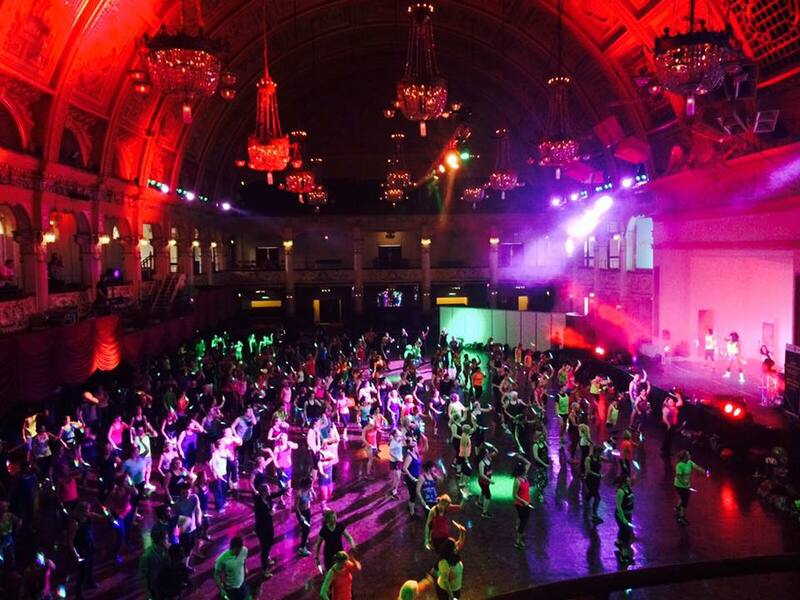 It’s the second year running that Clubbercise has made a huge impact at the International Fitness Showcase. 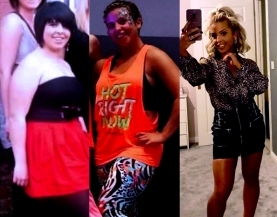 Master Trainers Sonique, Anna and Tanya took to the stage to deliver some of the busiest sessions of the entire weekend - hosting over 500 ‘Clubbers’ to a pumping soundtrack of 90's club classics and the latest club hits, mixed by Pure Energy Music especially for the occassion. The iconic Chrysalis Ballroom was illuminated by a sea of glow sticks, as well as impressive pyrotechnics and smoke flares adding to the super-charged atmosphere. 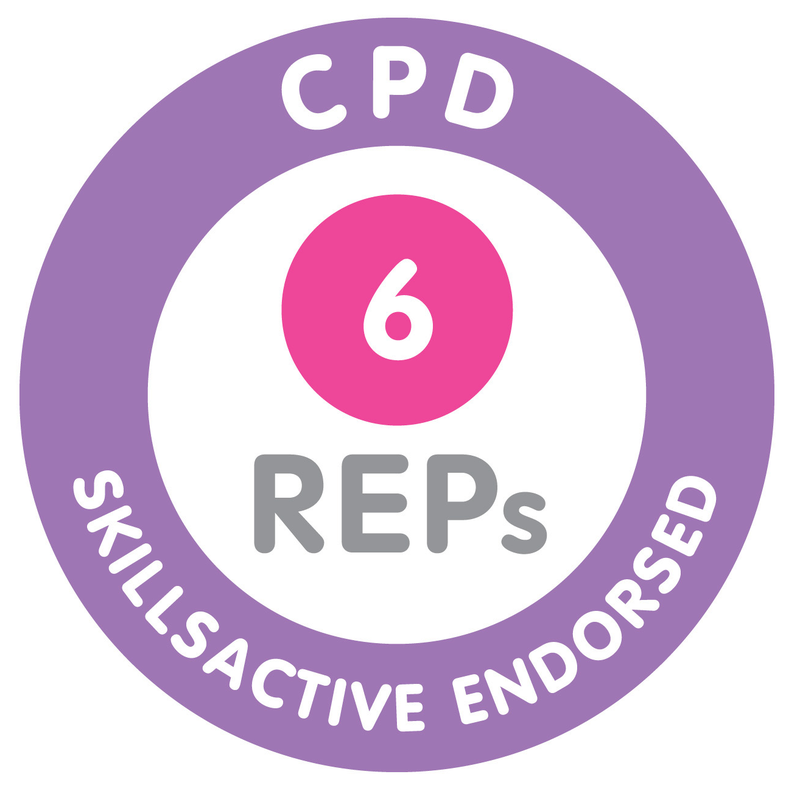 Clubbercise first appeared at the International Fitness Showcase (IFS) a year ago boasting a rapid growth of 150 instructors UK-wide in just one year… a year later and there are over 1,000 independent instructors plus a roll out across all Virgin Active health clubs in the UK and Asia. 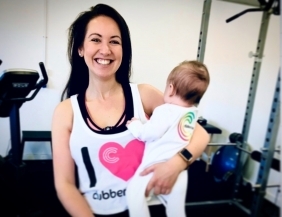 The award win is further proof that Clubbercise’s strong brand is set to continue leading the way in bringing a workout that feels more like a night out to the UK and global fitness scene. 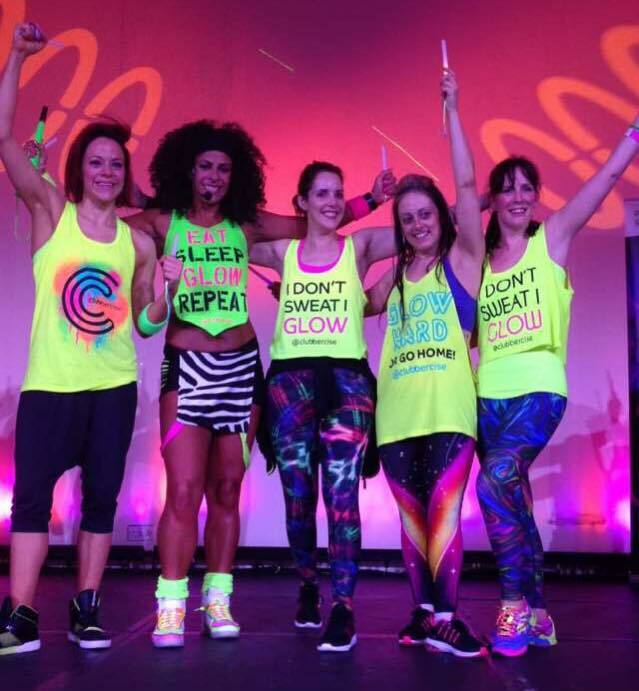 It’s an exciting time to be part of Clubbercise family of glowing instructors and participants!